Why work with us? 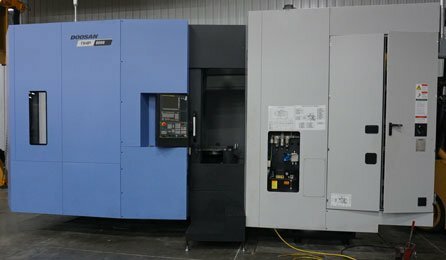 Learn about our machine capabilities. We provide our customers with superior value. We care about our employees and offer great benefits. Check out our employment opportunities. Have questions or wish to request a quote? Reach out to us today. We look forward to talking with you! 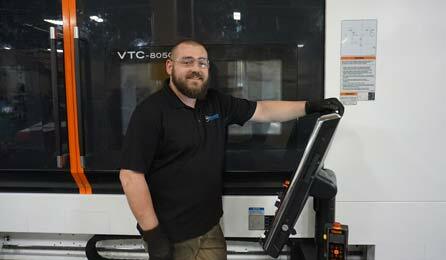 Located in Ixonia, WI our facility houses the latest in Wisconsin CNC machining technology. 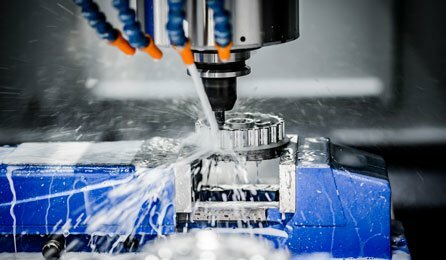 Whether your machining needs are castings, forgings, bar stock, assemblies, packaging or complete secondary operations, G&V Machine Company can supply your finished metal parts. G&V Machine has been a reliable and valuable supplier of Machined Castings to Camso for the last decade. Their commitment to the customers “ever-changing” needs, paired with exceptional customer service, On-time delivery and great quality make working with G&V an easy choice! Camso greatly appreciates all the flexibility and willingness to do “whatever it takes” to keep our lines running, even up against tight timelines due to circumstances out of G&V’s control. G&V is not only a Supplier to Camso, they are a partner! Thank you! We have recently begun working with G&V Machine due to a transition in machining requirements. While not an easy task paired with a short lead time, it was handled with ease and efficiency. The professionalism and support received from G&V Machine is beyond compare!